New Albany, MS — As summer vacation comes to an end, yellow school buses, new teen drivers and other young travelers will join the daily commuters in the morning traffic. 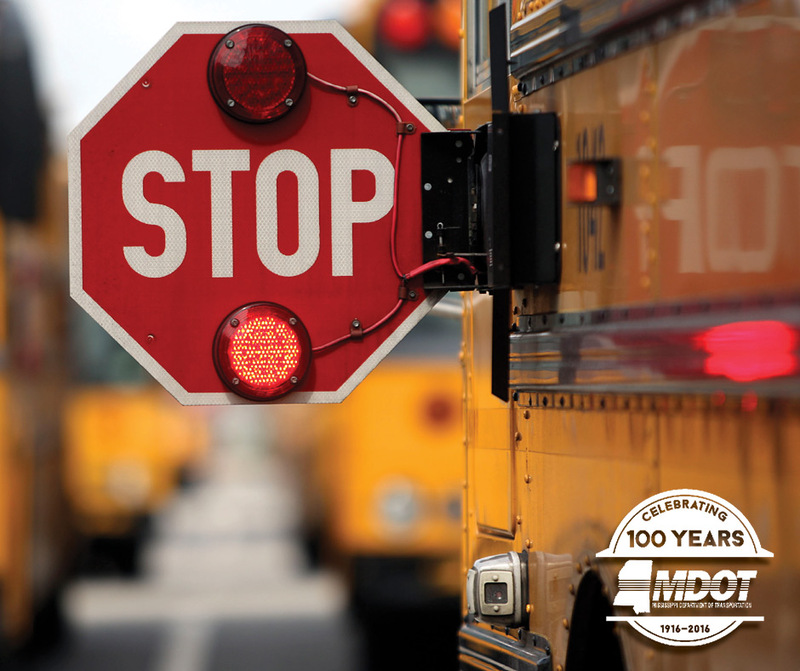 Although many will be focused on getting to school or work on time, the Mississippi Department of Transportation (MDOT) encourages all Mississippians to make safety their top priority. Students all over Mississippi will take to school buses, carpool lines, bicycles and sidewalks to return to their classrooms. With schools back in session, MDOT reminds motorists to share the roads safely with proper precautions. 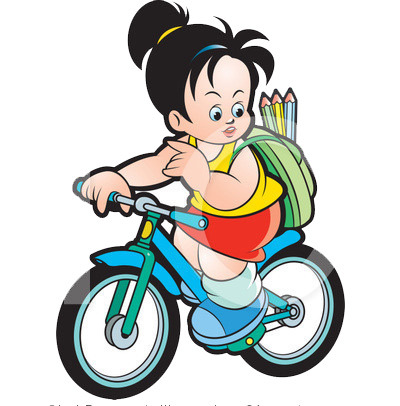 According to the National Safe Routes to School Program (SRTS), more children are hit by cars near schools than any other location. 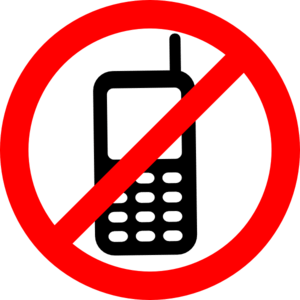 With the school year beginning, it is imperative for motorists to travel with care through areas where children are present, especially school zones. MDOT offers many resources for driver safety education, including programs for parents, teens and educators at GoMDOT.com/safetyeducation. MDOT’s Survive Your Drive Y’all includes multiple safety education programs designed to encourage preventative safety measures, provide community outreach and raise awareness about the importance of seat belt usage, child passenger safety, and the dangers of impaired and distracted driving. 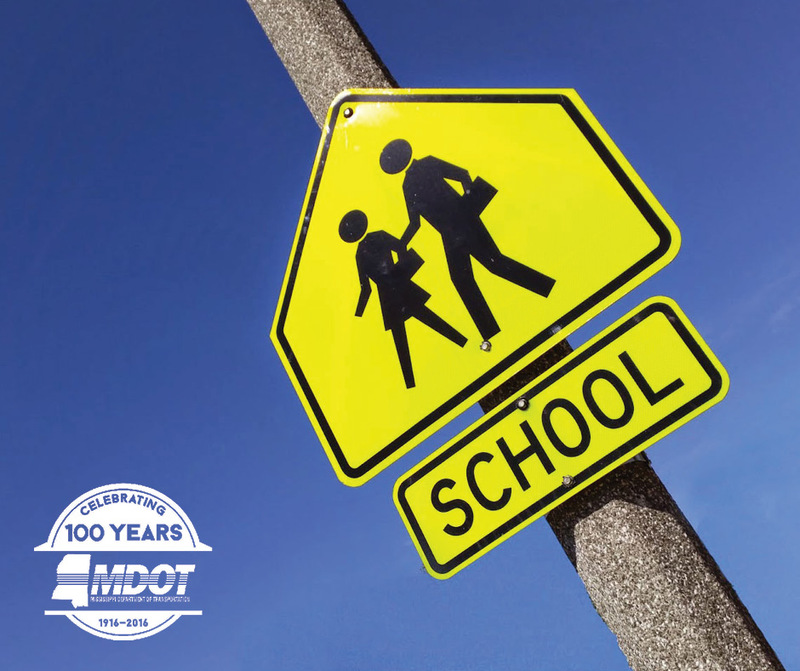 MDOT’s SRTS Program promotes and enables children in kindergarten through 8th grade to choose walking or bicycling as their means of transportation to and from schools. If motorists travel with caution and care, everyone will be able to reach their weekday destinations safely. For more safety tips and information, visit www.GoMDOT.com/safetyeducation, or follow and like @MississippiDOT on Twitter, Instagram and Facebook.